An incoming high school senior in Illinois was told she would have to retake her yearbook photo after wearing a yellow sweater that exposed her shoulders. 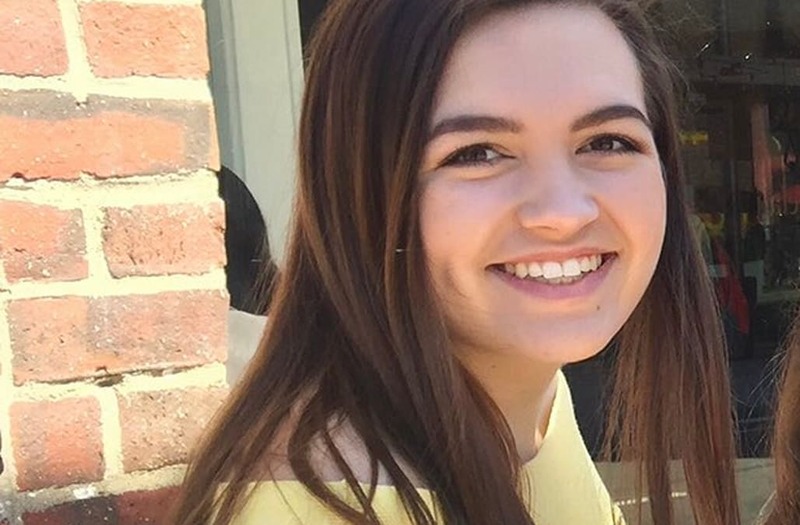 Grace Goble, 17, went public with the story to "propose that the rule that shoulders must be covered is changed or revoked" at Maine South High School, according to her Change.org petition. On Tuesday, she updated her petition to say the principal of her school contacted her to let me know that they have decided to include this photo in the yearbook. Goble told the Chicago Tribune that she "was just frustrated that this sort of thing is an issue." "When normal body parts that every single person has are turned into something that people are offended by, it doesn't make any sense," she told the news outlet. She mentioned in her Change.org petition update that the principal plans to organize a student group to revise the policy.